Autumn is officially here – the clocks have gone back and it's down-hill all the way to winter! Enough of the doom and gloom, there's lots of positive way you can wrap up your home before the really cold weather hits. Make space in your home for some little luxuries that will keep you as-snug-as-a-bug-in-a-rug right through to Spring. 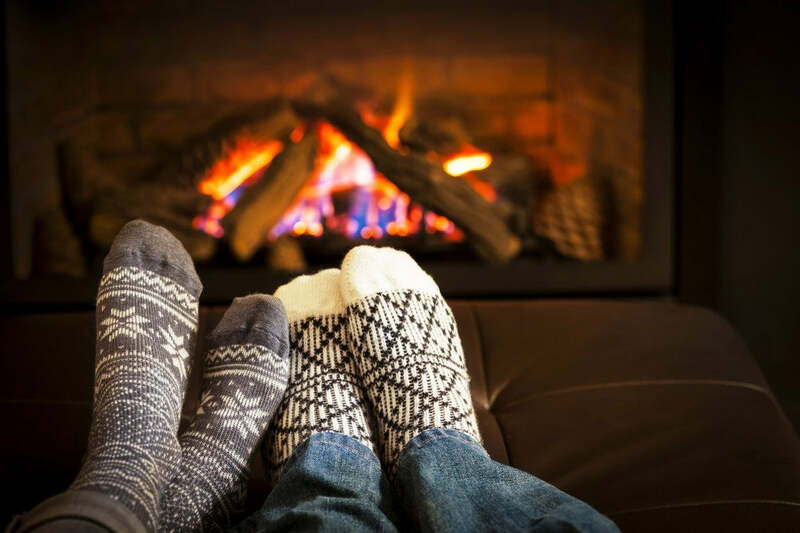 So, brrrring on the cold, let's face the challenge together and you'll be surprised how easy a few warming home comforts can be. It may sound daft or even a little old-fashioned but adding extra layers of clothing will definitely help you stay warm. Fashion socks are a great way of keeping your feet toastie warm without having to resort to granny-slippers! Turn up your heating – however, be careful because you'll also be turning up the price of your fuel bills. Make sure your radiators, no matter how old are working efficiently. Find the hot-spots, or not so hot spots, in your home and set about redressing the problem areas. Share body warmth in the bedroom! Alternatively add extra layers of bedding; quilted bedspreads are back on-trend in a big way. If you don't have carpets use area rugs to make the floor feel warmer. 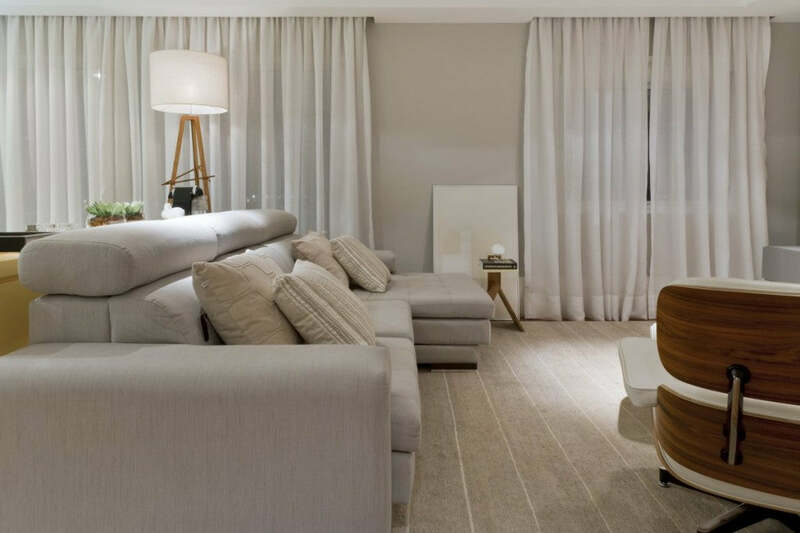 Full length curtains and drapes are great for reducing the amount of heat loss from windows. Add thermal Roman blinds or thick curtains to your window dressing to give you another stylish layer of insulation. 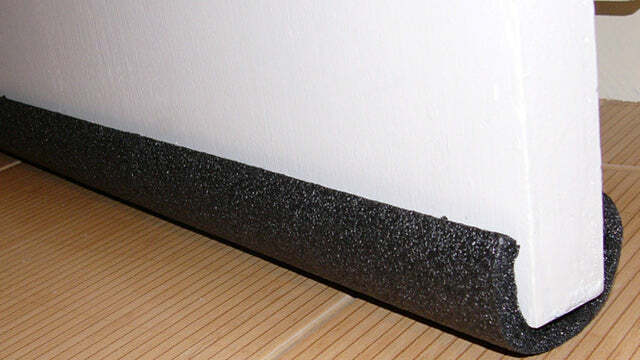 Stop draughts from seeping in under doors with an up-cycled foam tube; it will stay in place when you open and close the door. Add a foam insulation strip around ill fitting internal doors. Stripped floorboards may be on-trend but if there's a void underneath the floor the chances are they'll be draughts too. 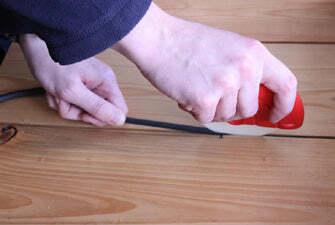 Use caulking to plug the gaps. 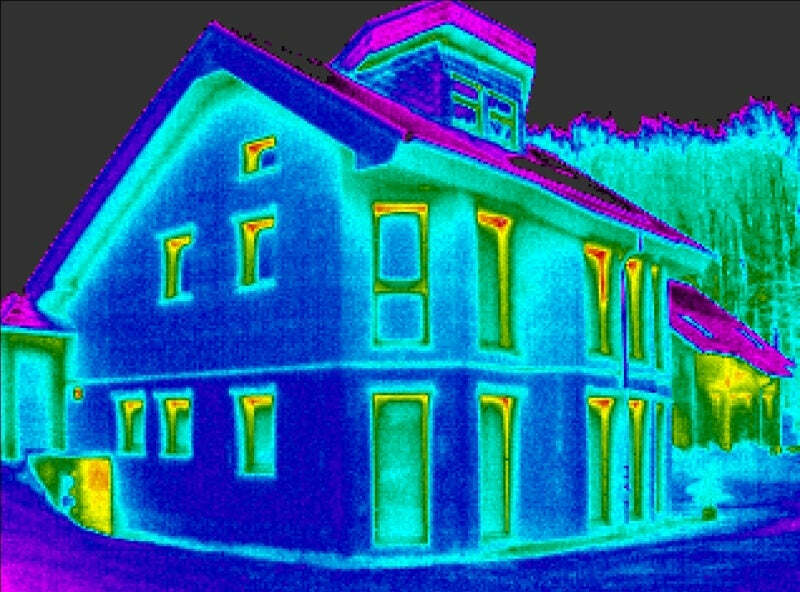 Make sure your loft is well insulated; you may be entitled to a government or local council grant to help with the expense. 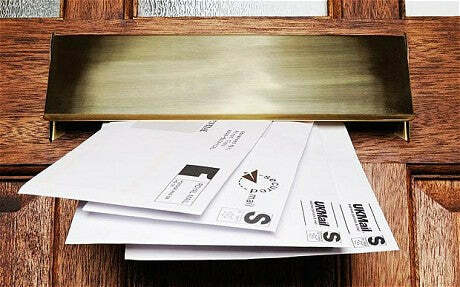 Don't let warm air outside via your letterbox – invest in an insulated one to help keep precious heat inside your home. 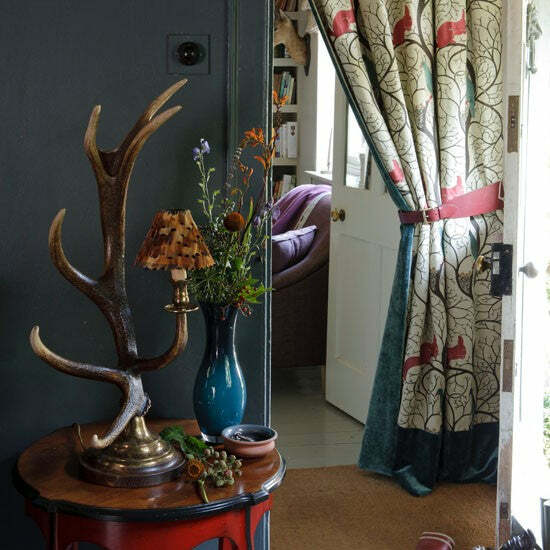 Old front doors can be very draughty, use a floor length door curtain to help block the draughts. 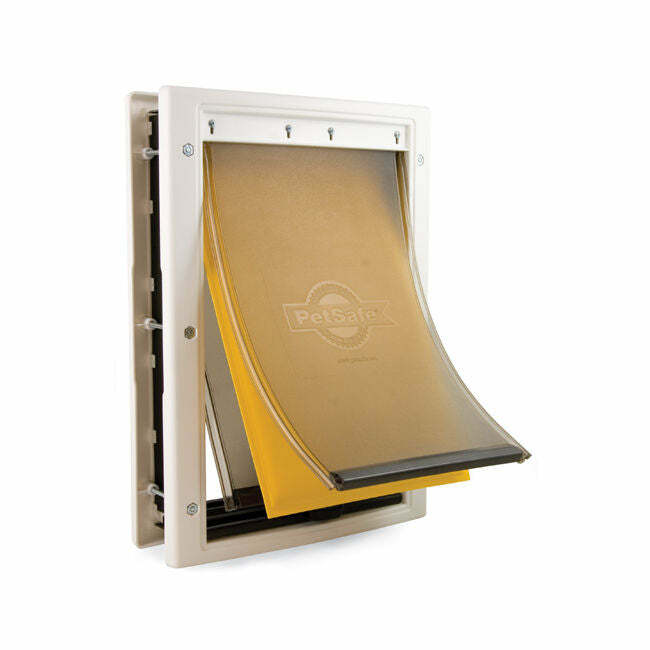 Cat flaps are notoriously draughty – use an insulated version to stop heat loss. 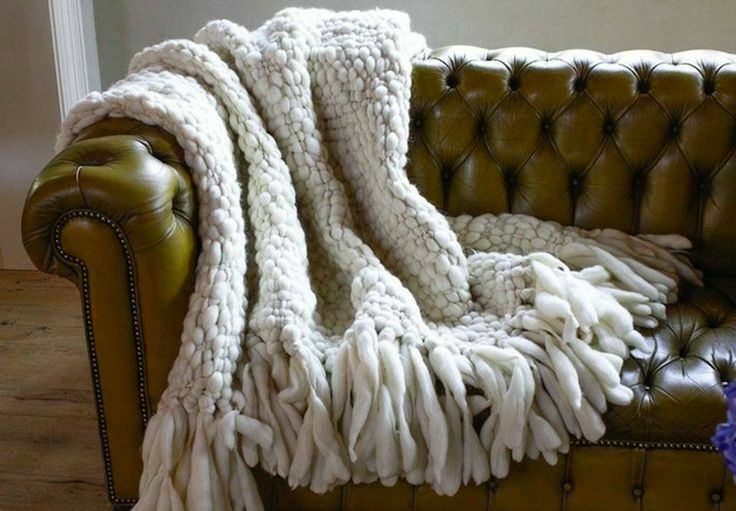 Throw blankets are bang on-trend; they'll add style, colour and texture to your living room and you'll be able to wrap yourself up with a good book or in front of the telly to keep warm.